Can you tell who is the actor in this picture. Maybe you do not know. But let me tell you for your information. That’s Bollywood actor Sonu Sood. Actor Sonu Sood and Jr. Bachchan were working together in a film. 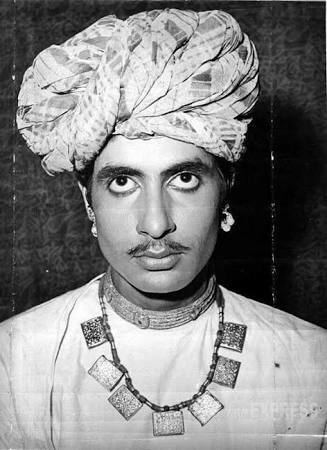 In this film, actor Sonu Sood was the image of Amitabh Bachchan and Jr. Bachchan was seen in the image of his brother. In fact, junior Bachchan wanted to work in director J. D. Dutta’s film Paltan. The reason for this is that the filmmaker introduced him in Bollywood with Film Refugee (2000). But it did not happen that he got out of the film. After this, he talked to Datta about his apprehensions. He told Datta that Sonu Sood has more screen time. Sonu Sood was a better character in Abhishek Bachchan’s film. This is not the first time. Jr. Bachchan has done so many times before. 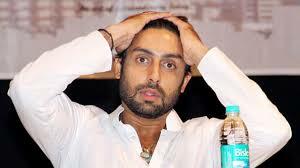 Despite being the son of Bollywood superstar Amitabh Bachchan, Abhishek Bachchan did not get success in Bollywood. He is also disappointed that at this time, he is not giving any work to him in Bollywood. Neither do they have any work at this time.